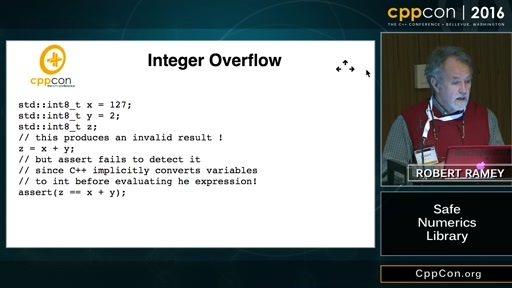 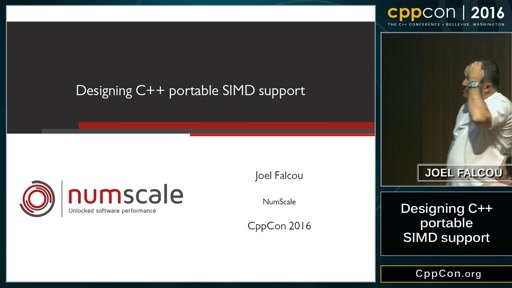 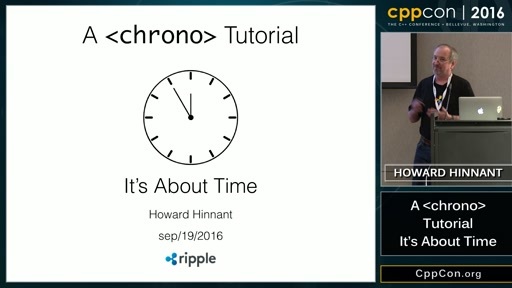 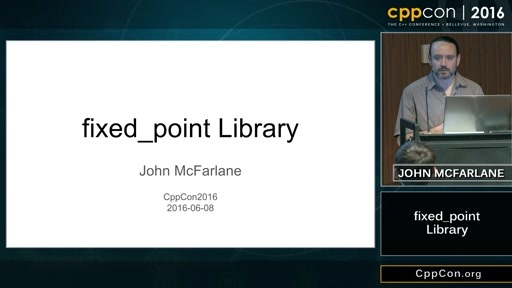 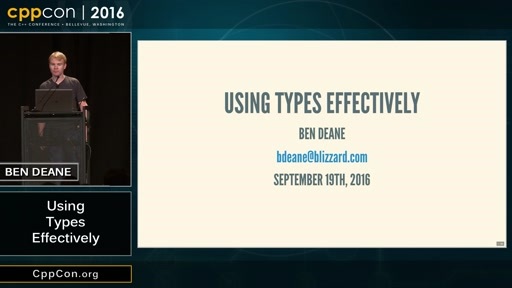 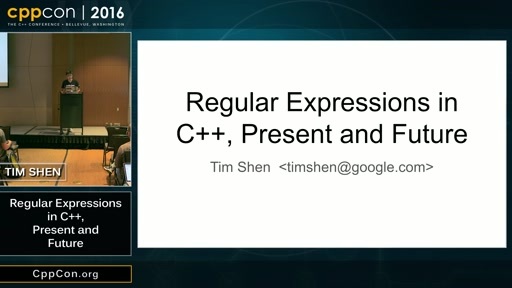 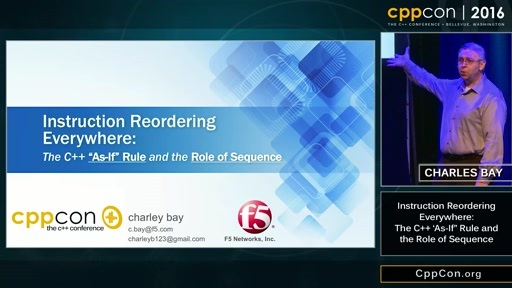 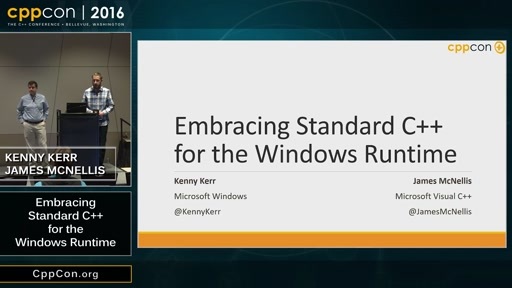 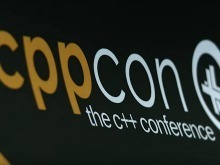 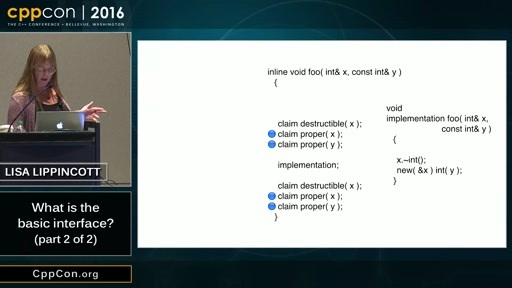 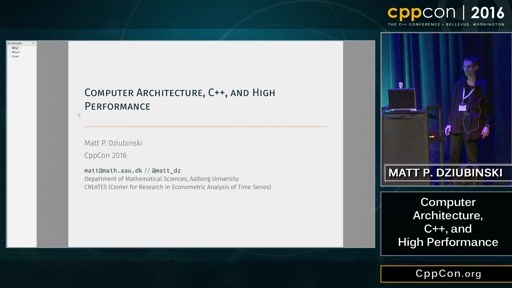 CppCon 2016: Joel Falcou “Designing C++ portable SIMD support"
CppCon 2016: John McFarlane “fixed_point"
CppCon 2016: Robert Ramey “Safe Numerics Library"
CppCon 2016: Howard Hinnant “A ＜chrono＞ Tutorial"
CppCon 2016: Matt P. Dziubinski “Computer Architecture, C++, and High Performance"
CppCon 2016: Tim Shen “Regular Expressions in C++, Present and Future"
CppCon 2016: Ben Deane “Using Types Effectively"
CppCon 2016: "WG21-SG14 – Making C++ better for games, embedded and financial developers"
CppCon 2016: Lisa Lippincott “What is the basic interface? 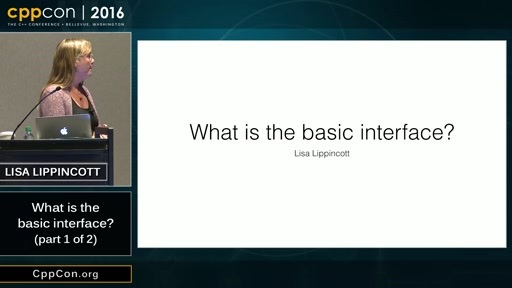 (part 1 of 2)"
CppCon 2016: Lisa Lippincott “What is the basic interface? 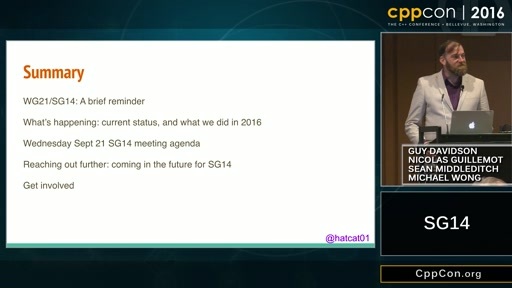 (part 2 of 2)"